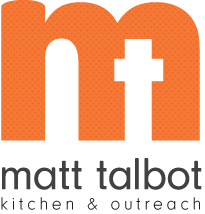 Matt Talbot's Nutrition Coordinator is available to speak to groups about a variety of nutrition topics. The presentation will cover overall general nutrition information, but can be tailored to meet the needs of the group. Specific areas of focus could be diabetes, budgeting for good nutrition, food safety or meal planning. Contact Janet Buck for more information at janet.buck@mtko.org or 402-477-4116.